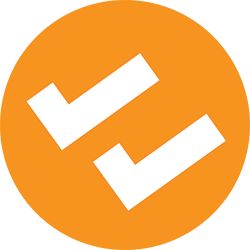 Blockchain Industrial Alliance(BIA) – is a network of users and industrial enterprises in blockchain ecosystem «Bi Platform» (Blockchain Industrial Platform) for funding, profits sharing and assets trading. 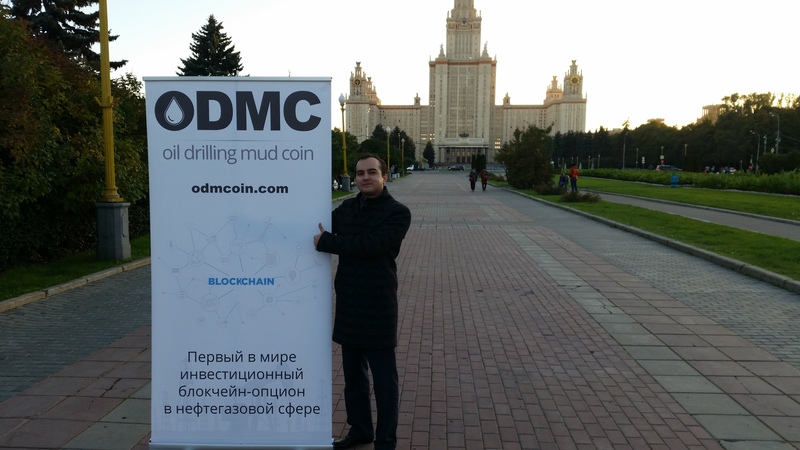 ODMCoin token gives a right to receive a BIC token of Blockchain Industrial Alliance, which will include companies who are focused on pioneering industrial businesses and development of blockchain. 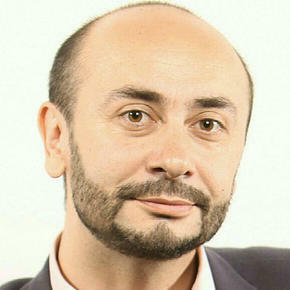 Blockchain Industrial Alliance is working on its own blockchain (biplatform.io) for regulation of relation between alliance members and token holders. 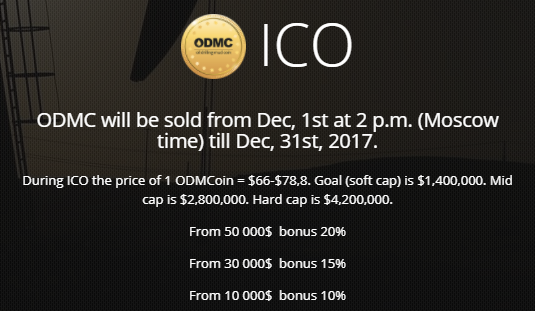 20% of ODMCoin profits will be allocated to Blockchain Industrial Alliance. 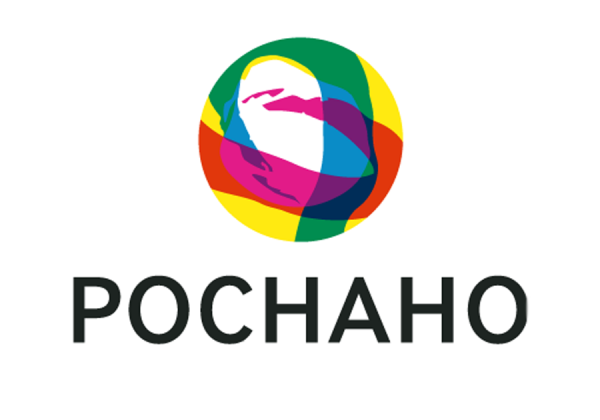 Pilot-industrial testing on OSC”Rosneft” oilfield drilling site. 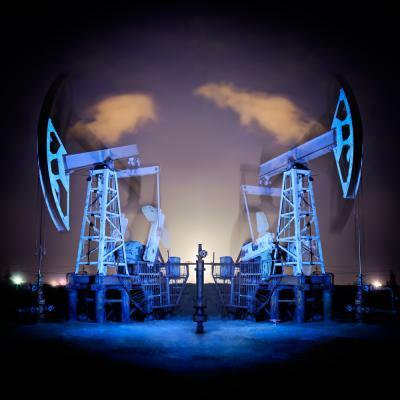 Become investor in oilfield service company! 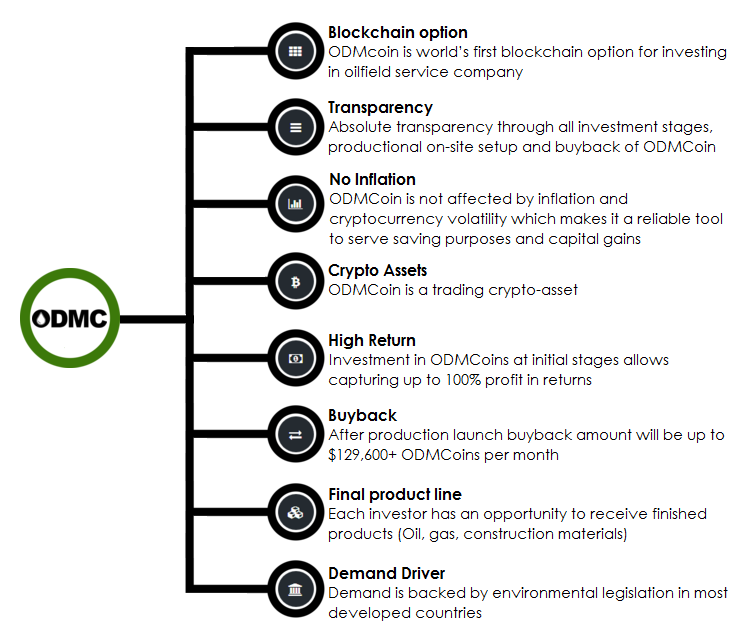 After purchase of ODMCoin back on Profile Home will be accessible additional project related information files for closer overview. We are well prepared and ready to initiate the project. 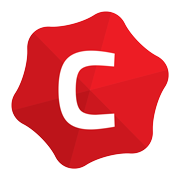 Our team includes scientists, engineers, IT developers, marketing and accounting professionals. 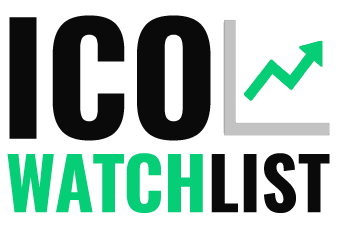 If you have something that you would like to offer us we’d be happy to review your ideas, experience and talents. Also, you may learn more about our free-lance contracts at your Profile Home page when such are available. Project plan development and to ensure achievement of goals; effective networking and establishment of trustful relationships. Administrative control of the company, negotiations with potential clients and investors. 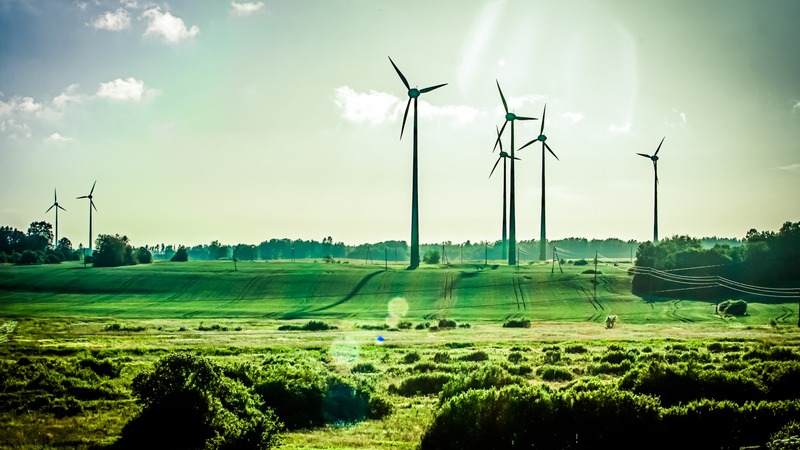 Research on division of highly-dispersed systems into phases, development of hi-tech catalyst for processing polyethylene and resin into synthetic hydrocarbon fuels. 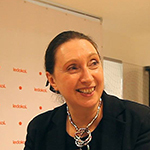 Database architecture, development of investors profile home space, general IT infrastructure support management. Architecture blueprint for refinery complex, technical management and control of SR-3 complex assembly; technical design for ALFA-9 and ALFA-T complexes, fine-tuning of wastes refinery technology. Public relations, communications and scouting. 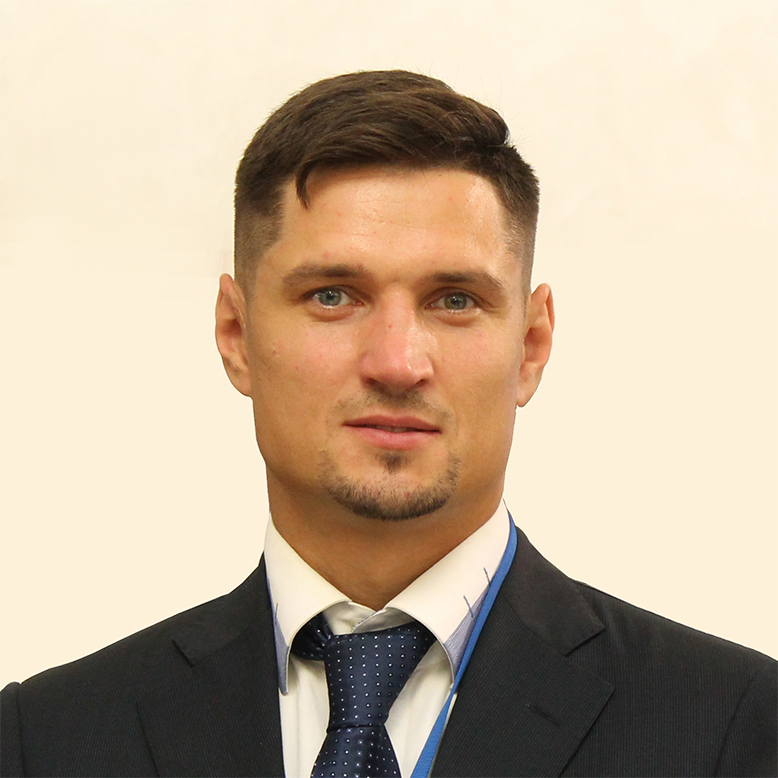 Vice-president of RAKIB for digital assets development, CEO of NEURODAO cryptofund. 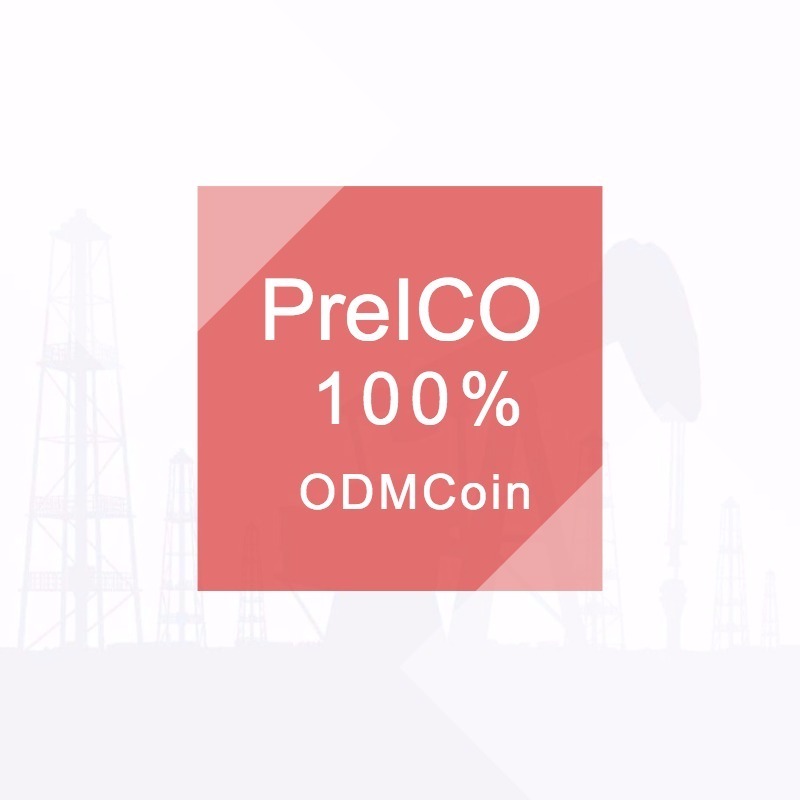 Crypto future of ecology is a first international blockchain project in the sphere of oil and gas industry Modern industry requires modern ways of its adaptation to environment..
ODMCoin is the first blockchain option in oil&gas sector. 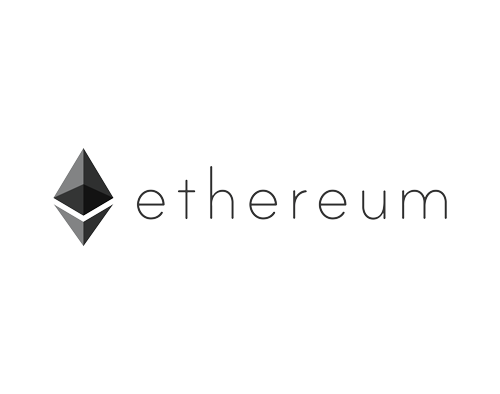 The project has recently launched the ICO. 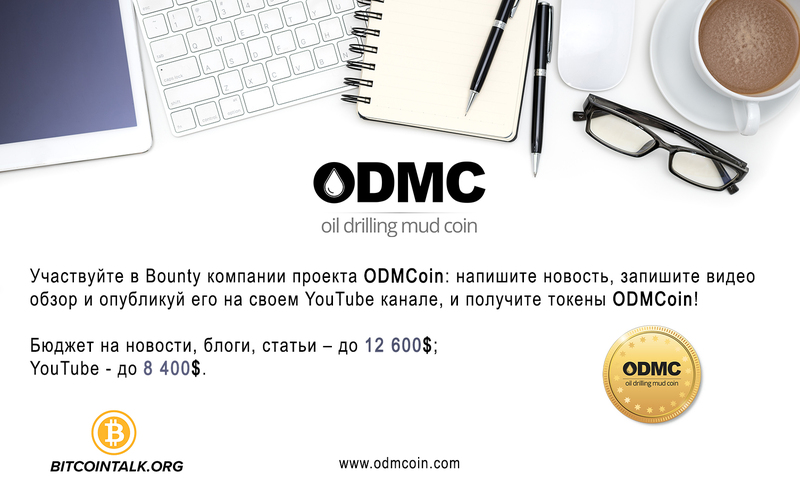 The token of ODMCoin is backed with the agreements with large oil&gas companies. The..
Tyumen. 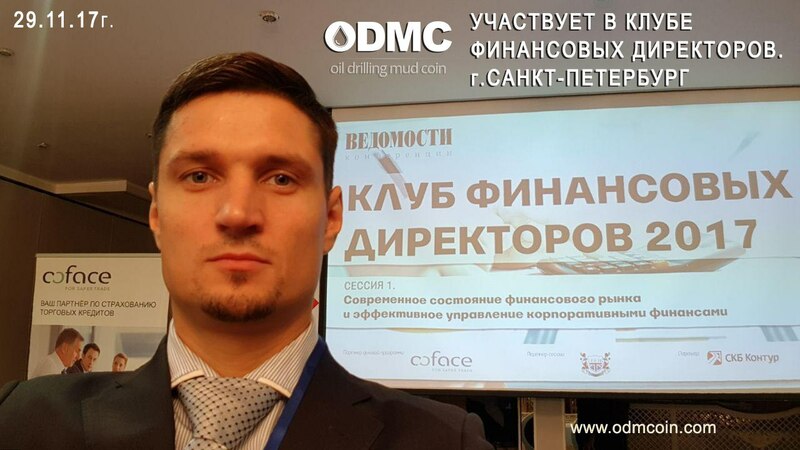 ODMCoin is one of the first blockchain based projects in Oil&Gas sector. 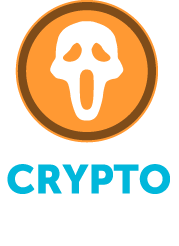 They announced about improvements made and ICO start that is on March 17th, 2018. Together with..
What is advantage of ICO over IPO? To take company to IPO it is required to have substantial resources which include money and staff of legal and finance..
With the development of the blockchain technology and possibility of creating your own tokens and cryptocurrencies, there are many fields that want to improve their work by connecting to the..
On the 14th of November Moscow will host the 1st PRACTICAL CONFERENCE “BLOCKCHAIN AND CRYPTOCURRENCY IN OIL AND GAS SECTOR. HOW TO PROFIT?”. Among the speakers there will be specialists..
Having such the great investment is of course something which many of you want to always know. That will help you much in dealing with the solution of having lots..
Tyumen. 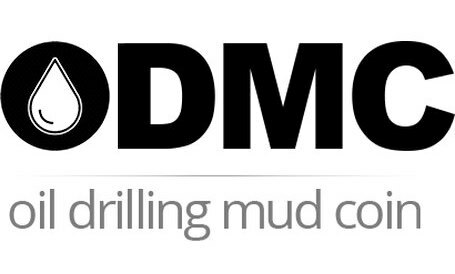 The world's first blockchain option in the oil and gas sector ODMCoin continues to make a progress. 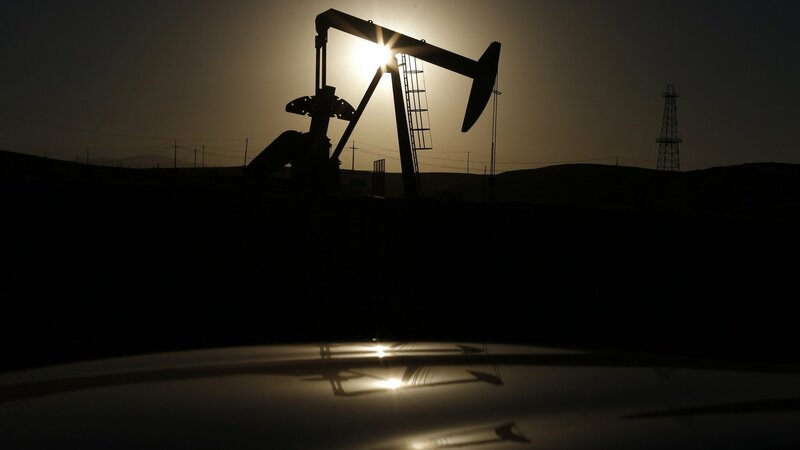 They developed a Blockchain Industrial Club which is a platform to..
More than 35 billion barrels of oil are produced each year. If you think this number is insane, see what it costs to provide this amount of oil. 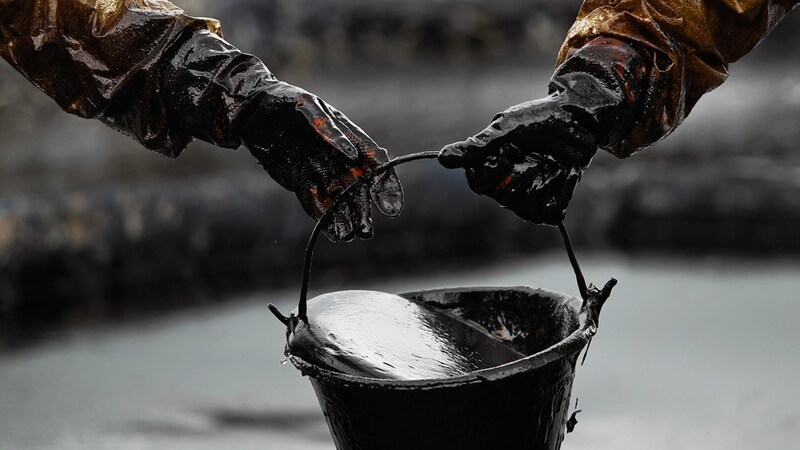 Billions of..
We plan to process 25,000 tonnes of oil drilling mud in 2018 and gain profit of 3,3 million dollars. Blockchain is used to distribute investors’ share. 1 token is equal to 1 tonne of oil drilling mud. Blockchain technology proved to be effective and worth to trust. It’s transparent and impossible to falsify. Today, on the 29 th of November, Saint-Petersburg is going to host a regular annual meeting of Financial Directors Club. 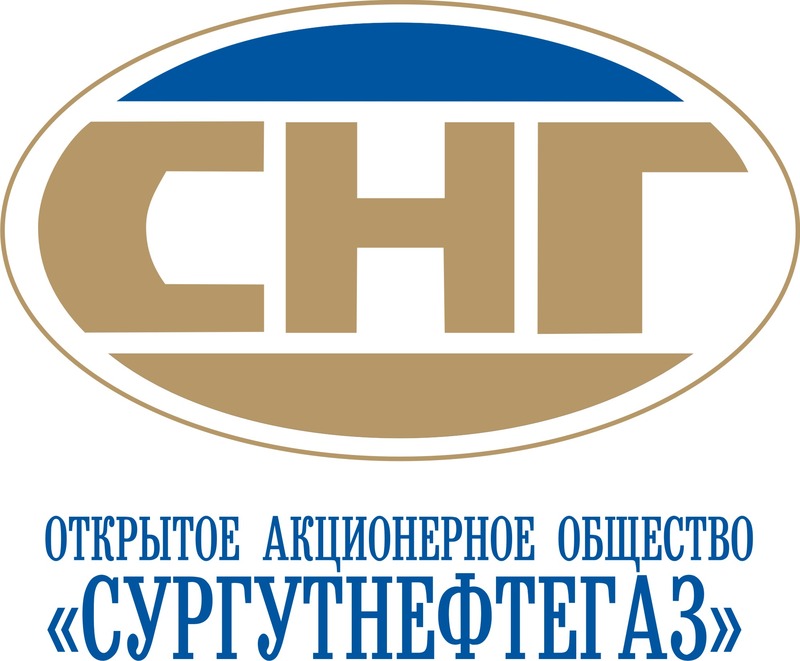 This is a new project of the Conference Department..
Сегодня 29.11.2017 в г.Санкт-Петербурге состоится очередное ежегодное заседание Клуба финансовых директоров. Это новый проект отдела конференций газеты «Ведомости», в рамках которого традиционно происходит комплексное обсуждение ключевых трендов экономики будущего года..
Dear friend, Take part in ODMCoin Bounty program: write the news, make a video review, publish it on your youtube channel and get ODMCoin tokens! The..
Друзья приветствуем Вас. 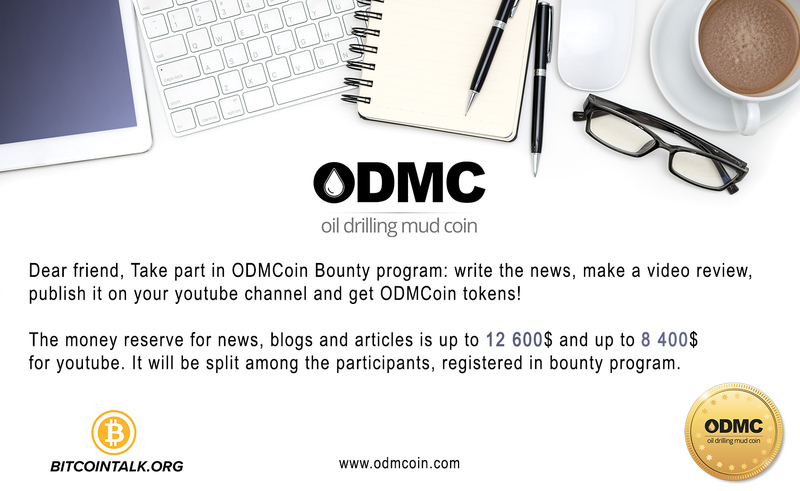 Участвуйте в Bounty компании проекта ODMCoin: напиши новость, запиши видео обзор и опубликуй его на своем Youtube канале, и получи токены ODMCoin! Бюджет на новости, блоги.. 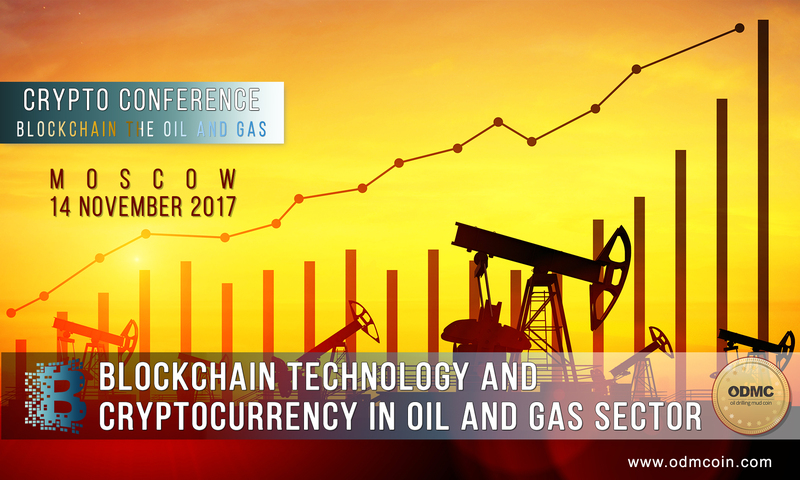 The news of the day: Today Moscow hosts the 1st PRACTICAL CONFERENCE “BLOCKCHAIN AND CRYPTOCURRENCY IN OIL AND GAS SECTOR. HOW TO PROFIT?”. Among the speakers there are specialists experienced..
Новость дня: Сегодня в Москве проходит Первая практическая конференция «Blockchain и криптовалюты в нефтегазе. Как заработать?» с участием специалистов в области использования технологии Blockchain, и специалистов по привлечению капитала через..
Проект ODMCoin участвует в масштабном событии от Института фондового рынка и управления (ИФРУ) в Ежегодной XVII Всероссийской конференции участников финансового рынка «Новые финансы», которая состоится 21 ноября 2017 года в..
Команда проекта ODMCoin побывала на прошедшей неделе на отчетном вечере акселератора «Криптобазар» (Pre-ICO day). 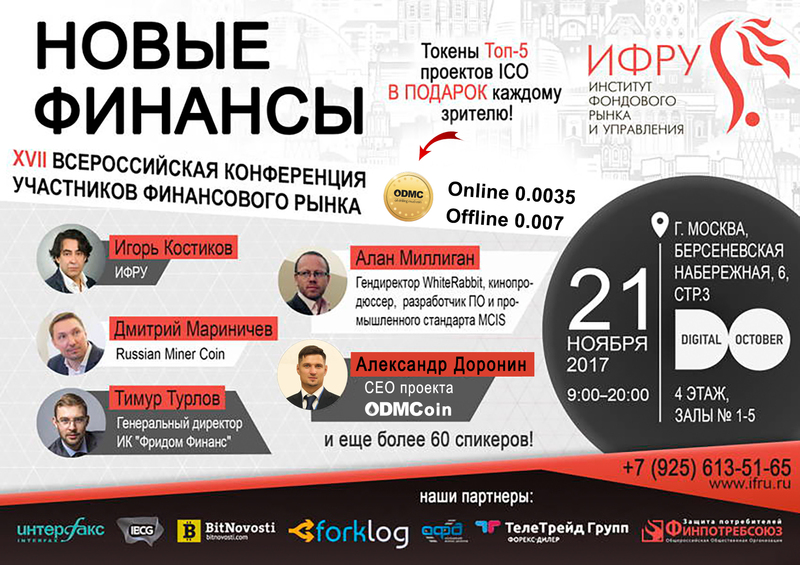 Второй CryptoBazar PRE-ICO DAY презентовал ТОП-10 лучших проектов из 130+ выпускников акселератора! Одно из ключевых событий..
Tokensale is 100% completed. 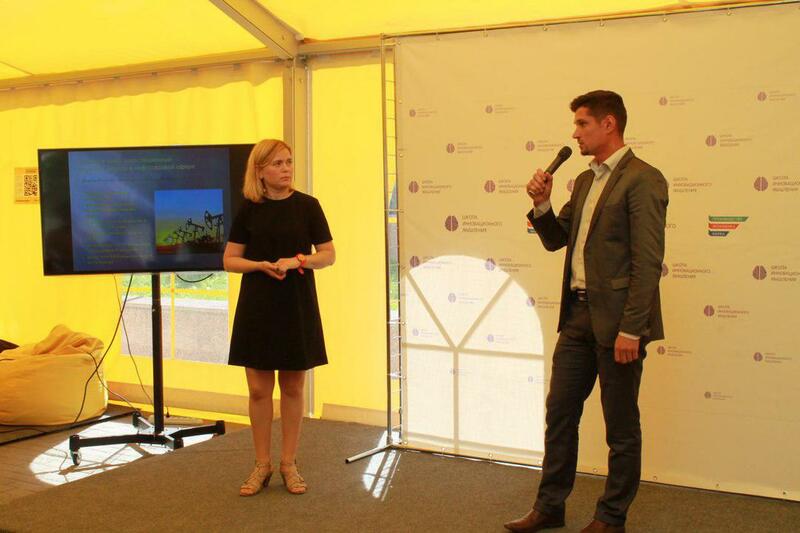 Oil services start-up company from Tyumen just finished. 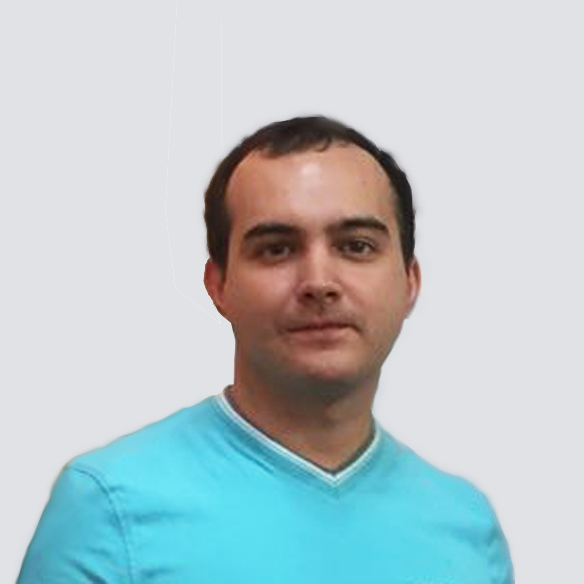 Oil services start-up company from Tyumen just finished. 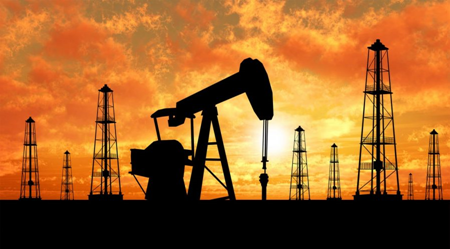 Tyumen oil services project raised funds in cryptocurrencies. 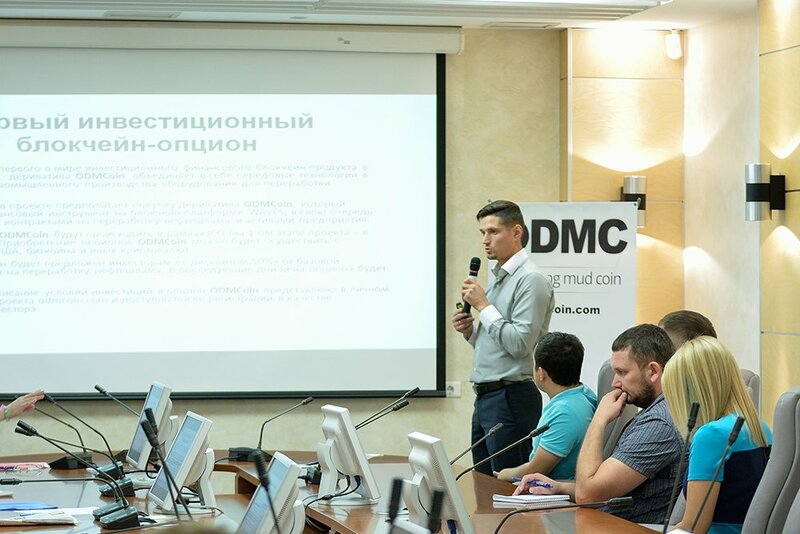 Cryptocurrencies are funding Tyumen innovations. 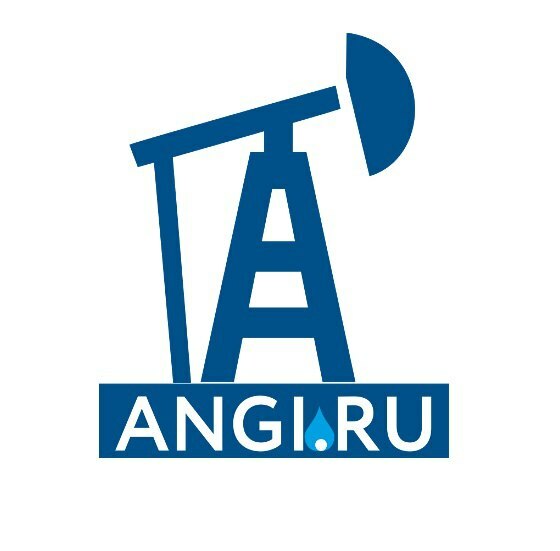 First of a kind oil..
"Our idea is not just the utilization of oil sludge, but processing into building material for roads, technical water and ready-made fuel. Research has been conducted since 2013. 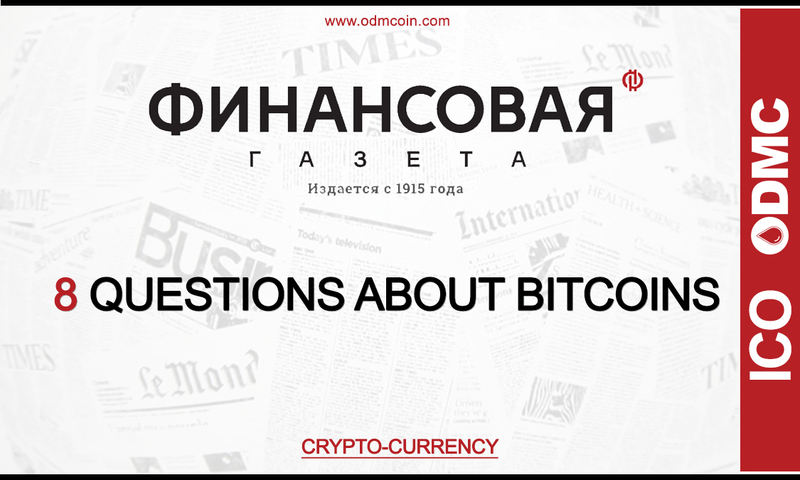 Experimental facilities..
On August 17 an event about crypto-literacy was held in the cafe Netorking Mitap participants learned: What is the crypto currency? 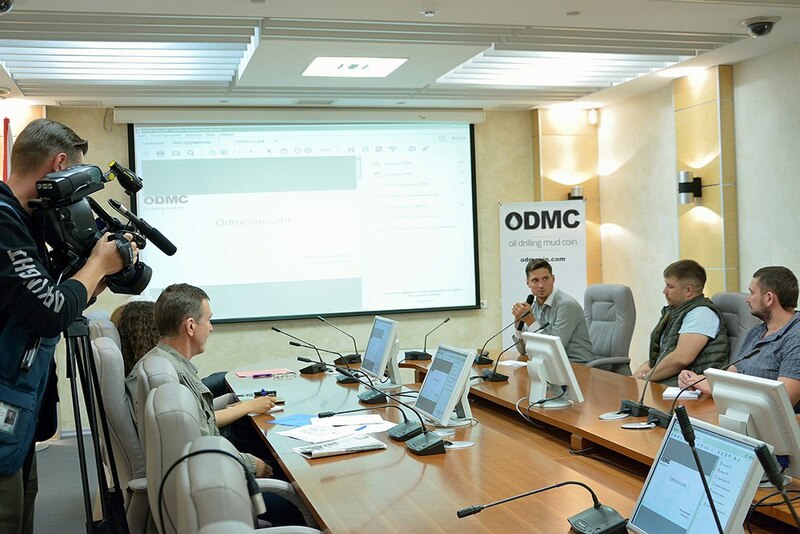 Received a list of topical..
Startup ODMСoin - starts in the market криптовалют. 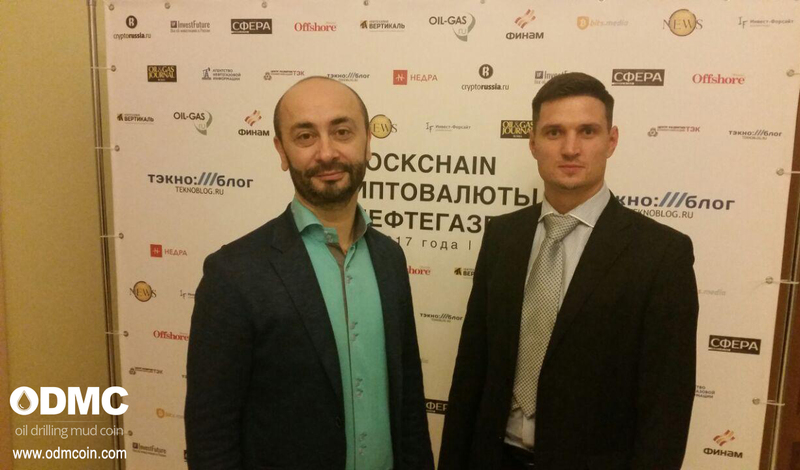 The company wishes at the first stage of the ICO to attract investment in the amount of $ 1,400 thousand on the..